To build on the release of Monsters University and the return of Billy Crystal, John Goodman, Steve Buscemi, John Ratzenberger, and Frank Oz as the Monsters we know and love from Monsters Inc., Walt Disney Animation Studios and Pixar have released a TV spot and a beautiful website that looks better than some actual college websites I’ve seen. There’s lots to poke around on at the site but my favorite is the option to finally buy the four-armed hoodie for those college monsters that have always had to squeeze those extra arms into our standard two armed hoodies. ABOUT TIME. 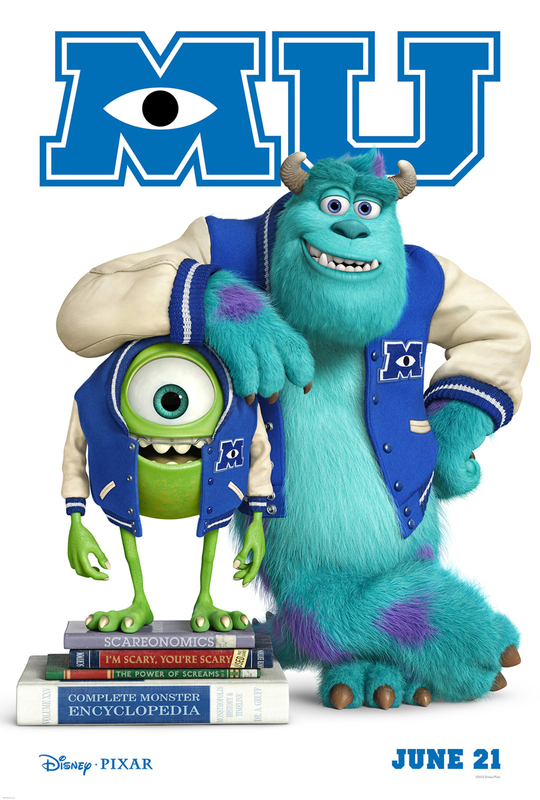 Monsters University is slated to hit theaters in 3D on June 21, 2013.